In professional world you must require various types of charts, PPT to display your project in a unique way which will represent your skills and knowledge. Gantt chart helps to provide a distinguished and rich display which provides a great visual effect. 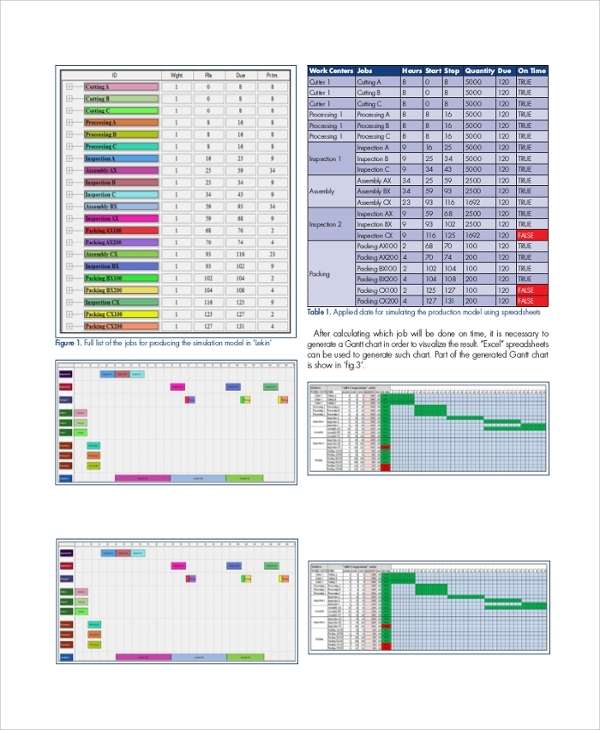 We have a exclusive collection of best Gantt chart collection which is designed in a sophisticated manner and can be used for any project representation. These Gantt Chart Templates are fully editable, you can easily change its font, color, shape and design of these templates. This template is mainly used for large projects, which helps to break the large project in to small series or parts in a very organized way. This Gantt chart will provide the overview that how long each part should take. It will provide an estimated timeline for each task. Each of the task are displayed in a chronological manner. 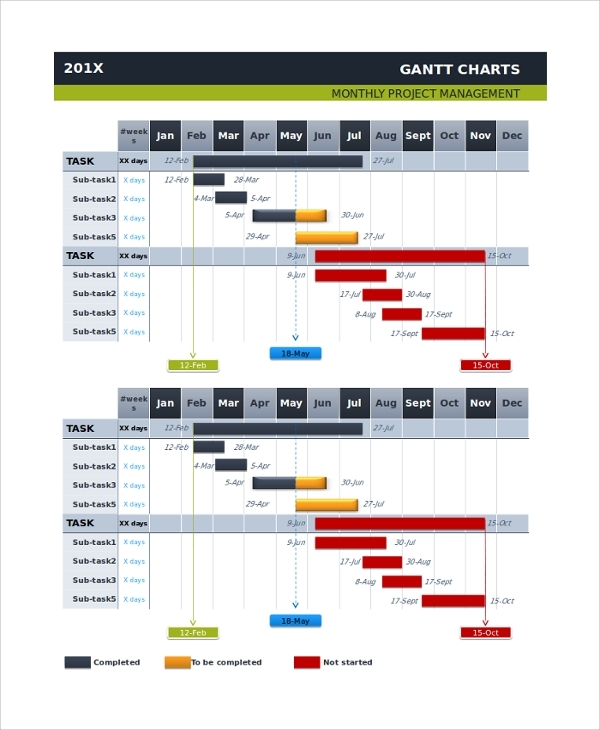 People who in construction business or project business, can definitely use this Gantt diagram. Basic Gantt chart is the best way to represent the overview of complete project. 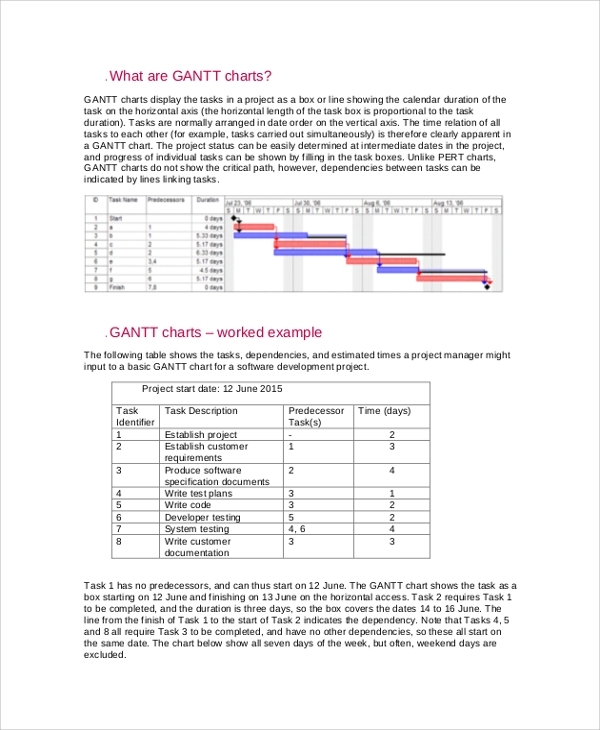 These free Gantt chart templates will help to have a sequential representation of tasks which are to cover one by one. You can also mention the parallel tasks which are to be accomplished along with the other tasks. Gantt chart is mainly used to assess the duration and tenure of the project. 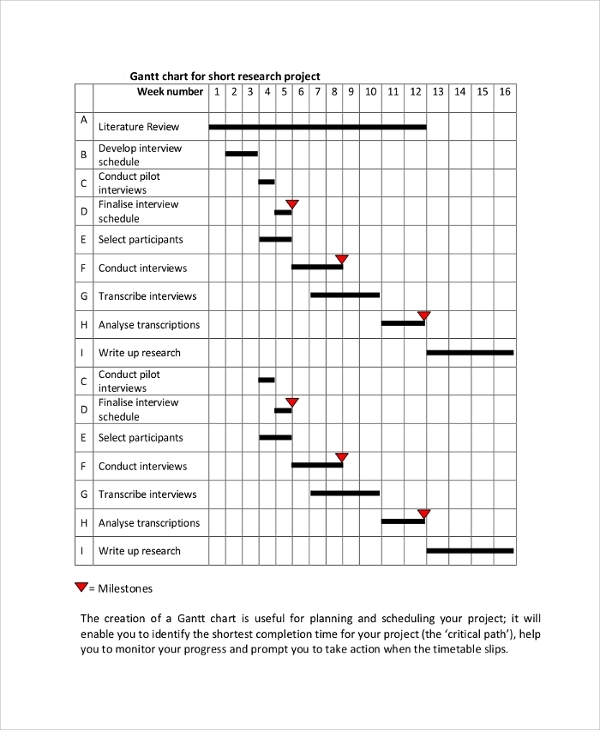 Gantt chart is used to monitor the project work and its progress. This chart is also beneficial for doing the planning. You can immediately refer to such Gantt charts to get the remedial action. Construction Gantt chart will help you to defining activities for a project and even you can identify the project duration through their relationships. Through Gantt chart you can learn a new way of managing projects discovering and overcoming the critical path method. You can prepare the complete work break down structure for the whole construction project. 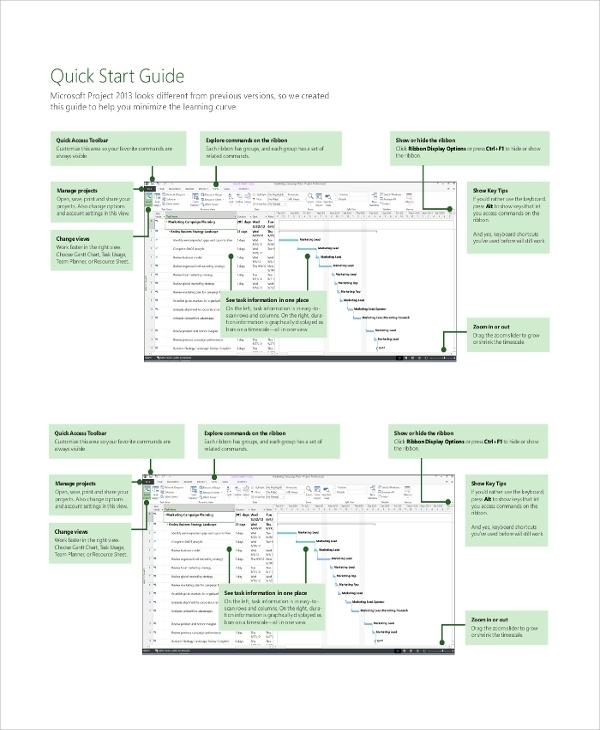 The excel Gantt chart is the best way to calculate any timeline for any particular task or project. These excel Gantt chart are fully editable and can be used for various purposes. These charts are formulated so you can just put the duration and calculate the output. Geographical Planning Gantt Chart depends on the tasks, area and the people or manpower involved in such task. This will provide a complete overview of how to organize a project and within what time frame it will be completed. 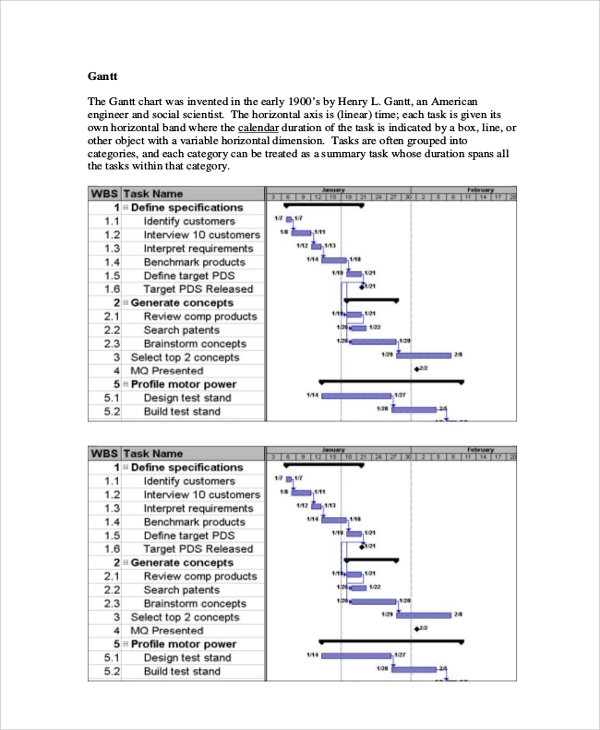 If you want to create a Gantt chart of your own you can go ahead and study the Gantt chart and can use it to get it done. 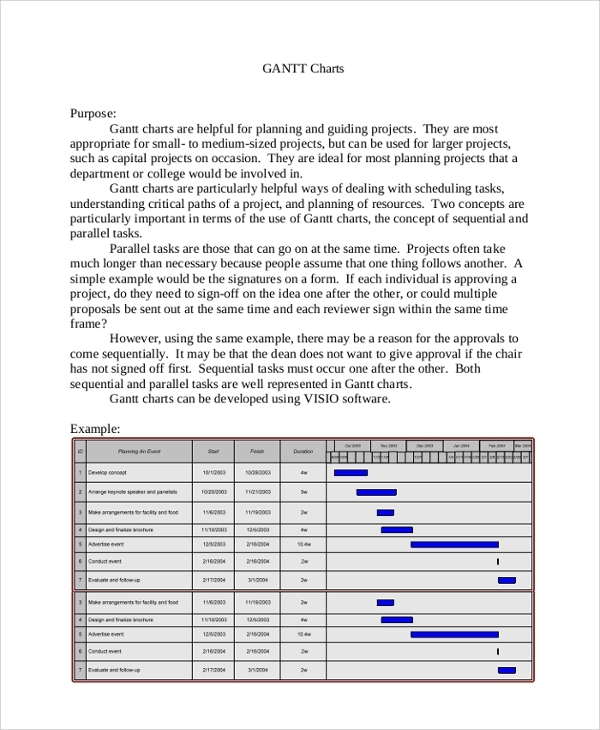 These expel Gantt chart includes the tutorial how you can do it yourself. You can identify the tasks and generate the tasks and draw the outline of the time frame. If you are in kitchen remodel business this Gantt chart will help you have a good idea how to do this remodeling business in proper cost and time frame. 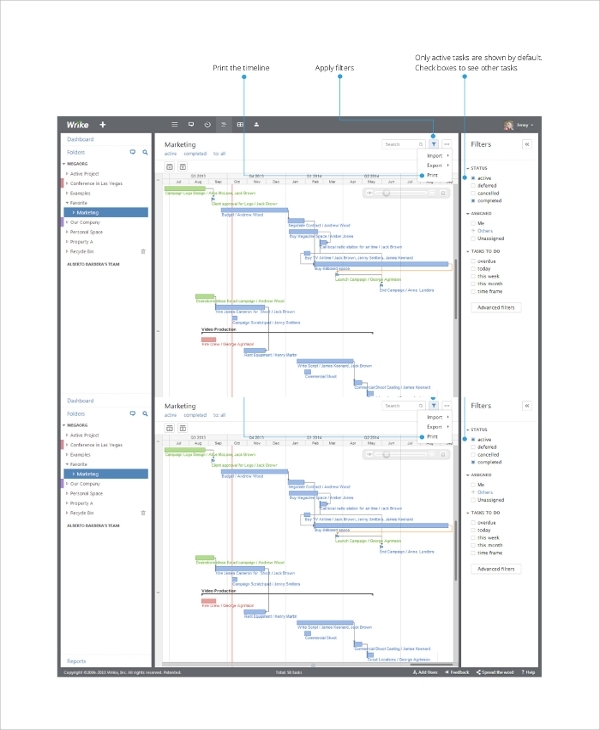 This Gantt chart will help you to execute the complete project in proper deadline and with limited man power and in limited time frame. Office Gantt chart is usually used to demonstrate the work force of a particular office. This Gantt chart usually contains all the details of the office and the work flow and the time management. Through online Gantt chart you can easily build your project chart and timeline and execution process. The complete project planning is done online. You can use templates here by using drag and drop method. Project management Gantt chart is usually used displays the flow and display of the complete project. 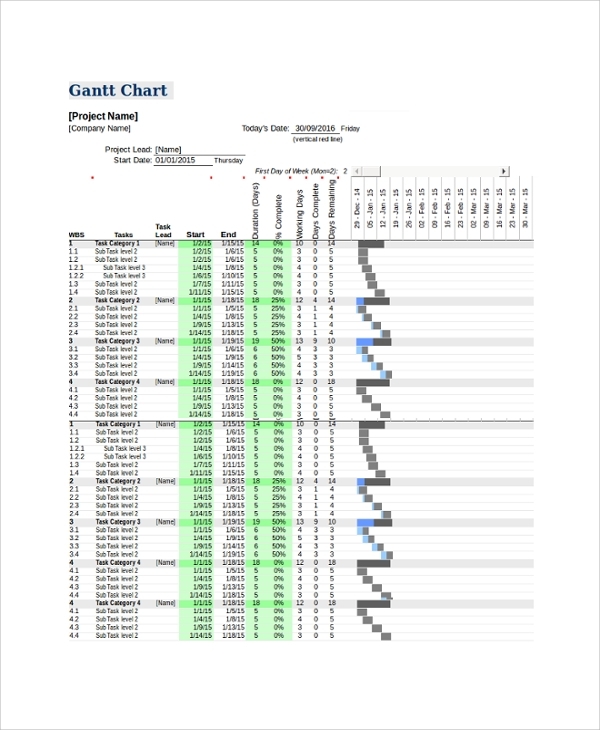 This project management Gantt chart will help you to have a complete study of the process how to make it. Do you want to prepare a power point presentation regarding the project planning and execution? 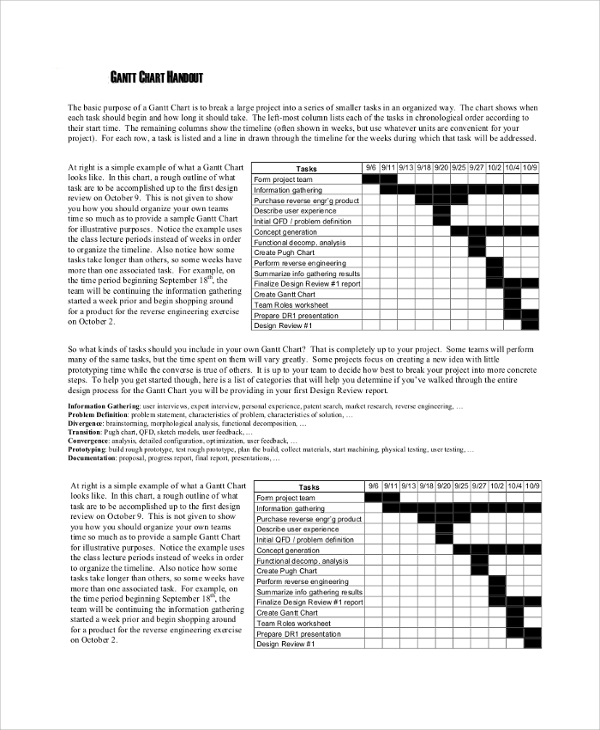 Then you need to seek to download our template for power point Gantt chart. 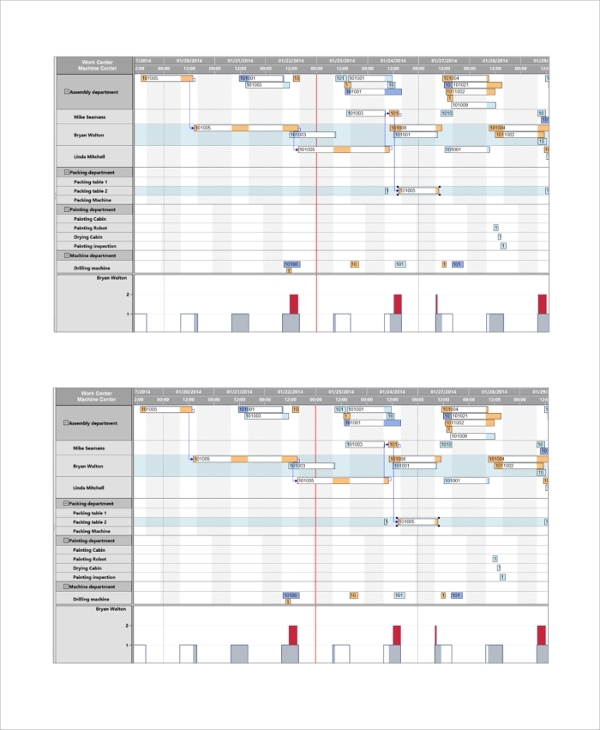 This Gantt chart describes the whole schedule of the project in an organized way and week wise. 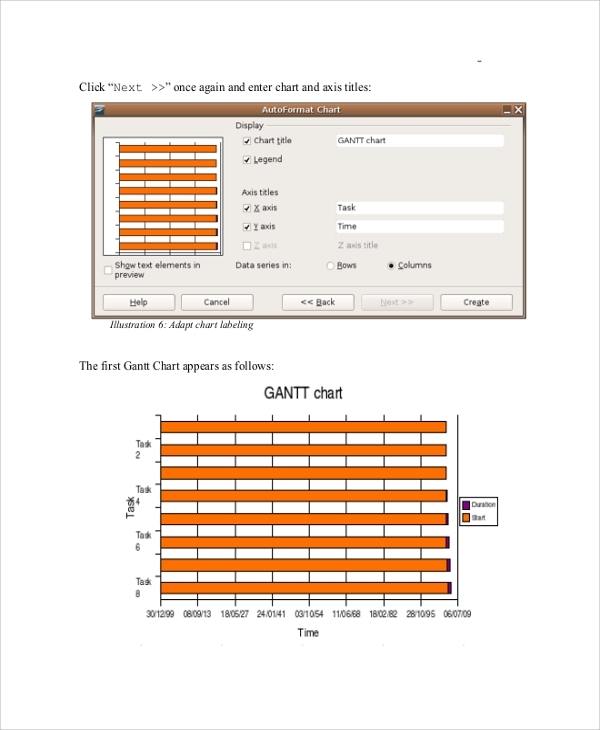 Quick Gantt chart is a complete tutorial to prepare a Gantt chart through Project 2013. This PDF file provides you a complete tutorial how to create it easily and flawlessly. 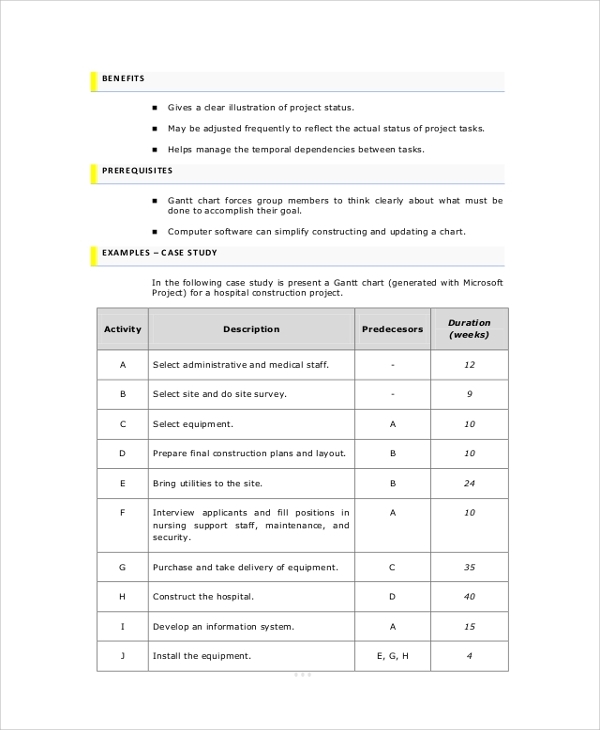 Research Gantt chart is mainly used to demonstrate a research outline or guideline. This will include Literature Review, Developing interview schedule, conducting pilot interviews, Finalizing interview schedule, Selecting participants, Conducting interviews, Transcribing interviews, Analyzing transcriptions and Writing up research. Production Gantt chart provides- Visibility, Resource allocation, bottleneck identification, timely delivery. This Gantt chart helps to have the complete details and loopholes of the production and thus helps us to manage the production process. Resource Gantt chart provides complete details of the resource acquiring and maintenance. This Gantt chart provides all the details of how to manage the resource ad what must be the deadline of managing the resource with complete quality check and inspection. A Yearly Gantt Chart helps break the process down, identify all the tasks, determine the sequence, establish duration throughout the year and identify the overlapping or simultaneous work. 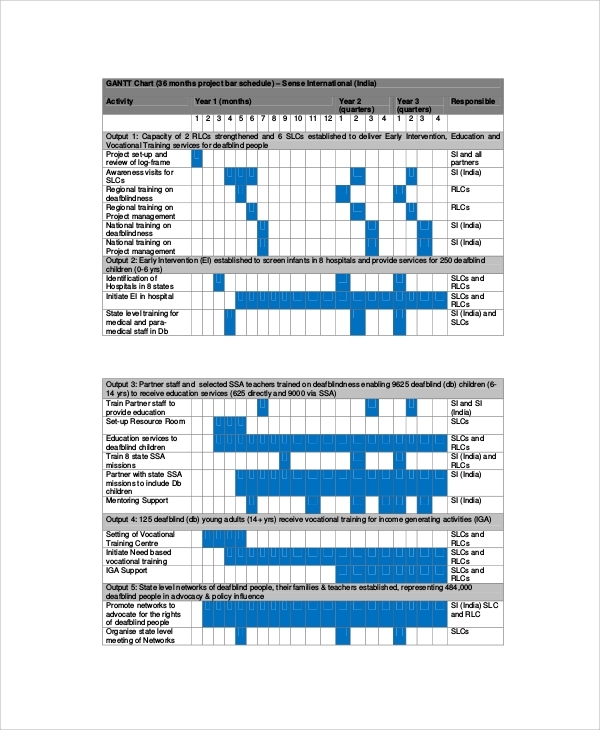 This yearly Gantt chart helps to initiate the complete schedule within limited year frame. Software Gantt chart helps to prepare the complete project or production schedule through software. You can easily prepare the chart as per your choice, this chart can easily represent it through software. Program Evaluation Review Technique is also used properly in software Gantt chart. 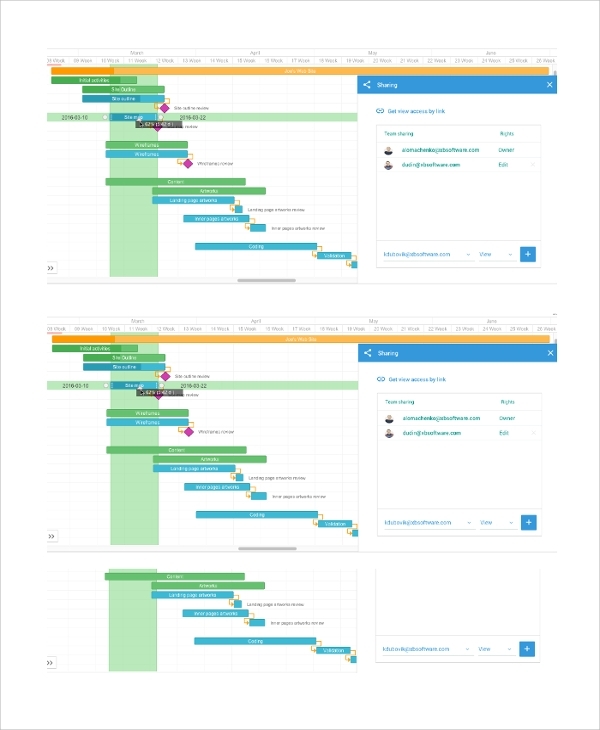 Wrike Gantt Chart helps you to have an overview of the work power or manpower and this help you to have a direct representation of the progress to the customers, so that they can get to understand the complete progress of the project. 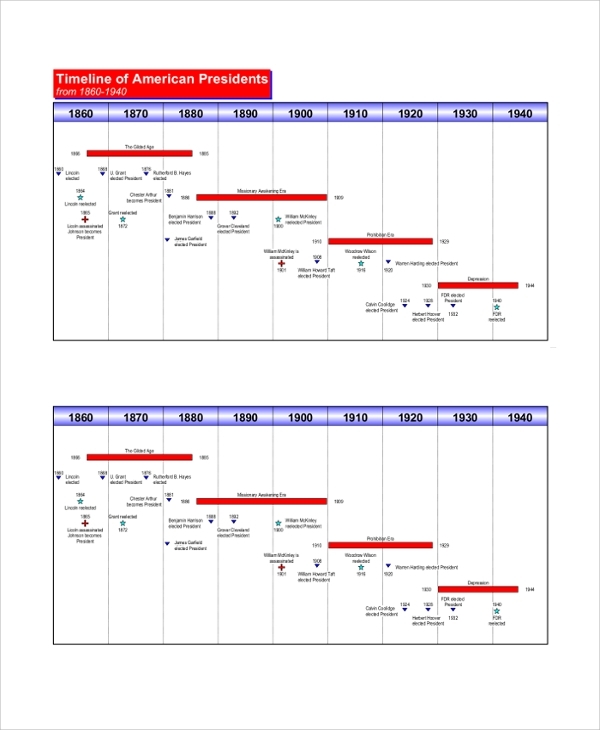 Timeline Gantt chart is mainly used to control the timeframe of any project. 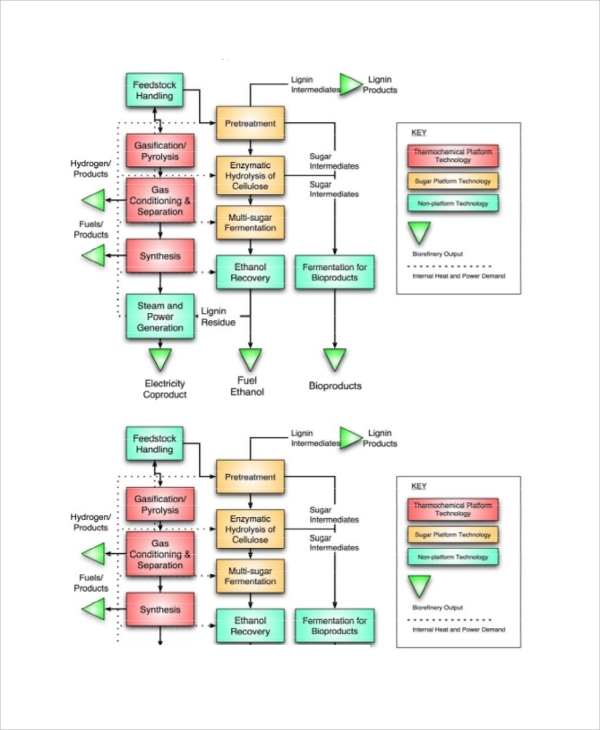 This chart helps to control the project in limited timeframe. 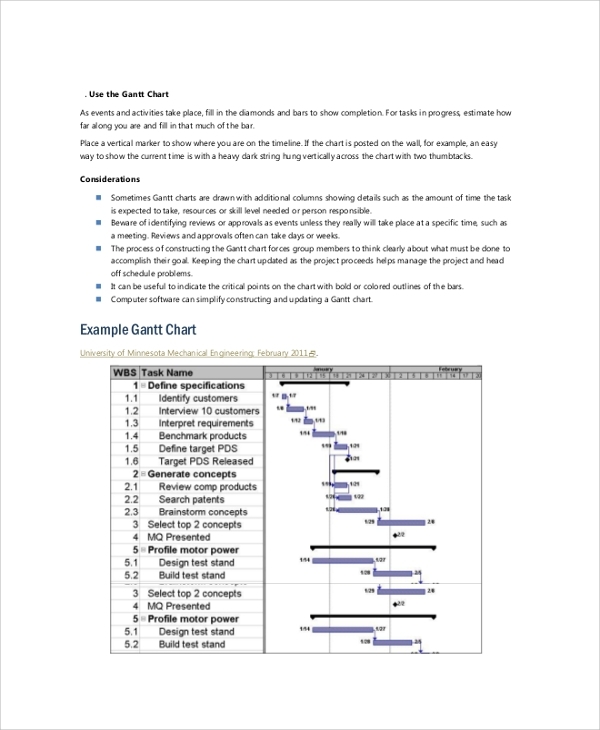 This Gantt chart is useful for projects, production, and resource management. Project schedule Gantt chart helps to execute the project in a systematic way. The project schedule will help you complete the project in a limited time frame and achieve the target. 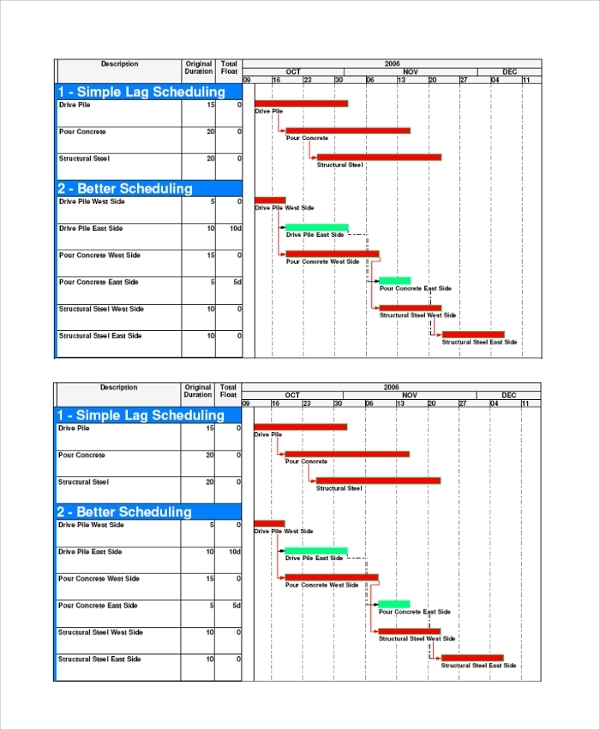 Gantt chart can be used by any person who is involved in big and small projects. 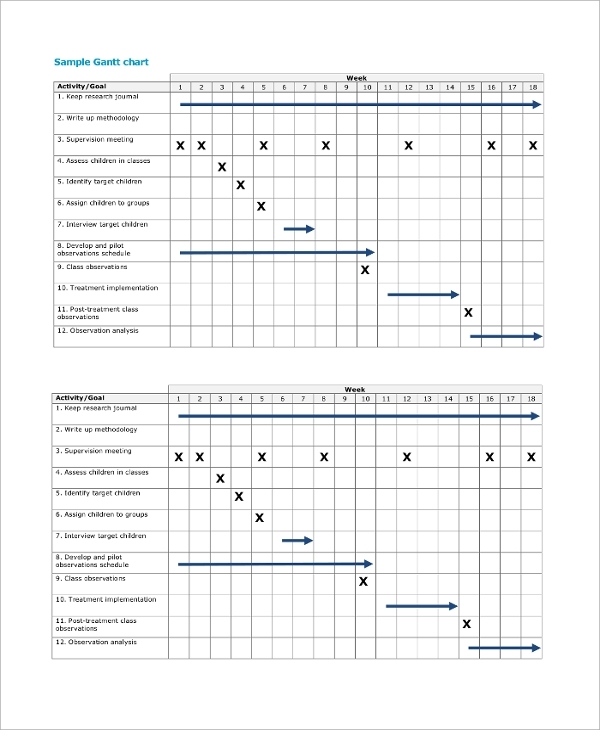 If you are in construction business, geographical projects, marketing business, production business, resource business you can definitely require such Gantt Chart templates to manage and execute your project. Time frame is bound and time is made explicit and linear. All the tasks are visible in relationship to others and tasks are evenly distributed among employees. Deadlines are easily visible. Project status at intermediate times is always displayed properly. What is the History of Gantt Chart? How to Write/Create a Gantt Chart? Creating Gantt chart is a systematic process which you have to apply while using and creating it. List all the outside constraints related to time such as holidays, exams, etc., money, equipment, etc. 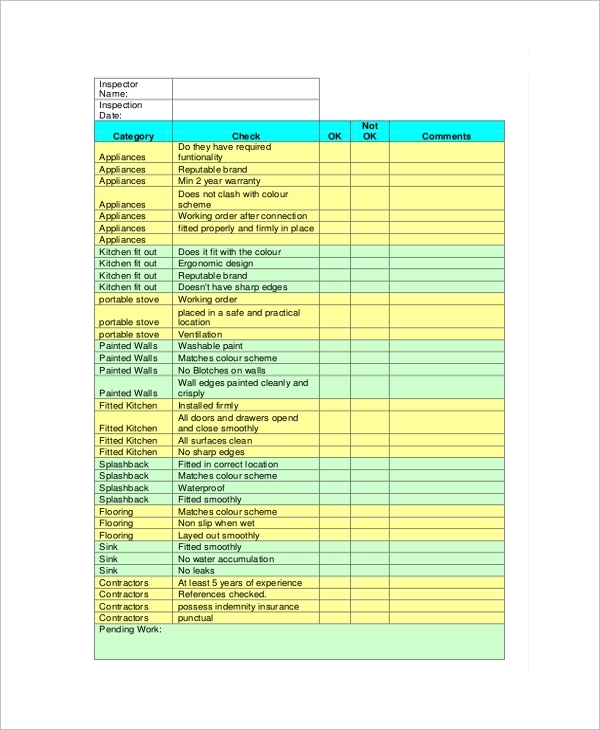 Categorize these brainstormed tasks into categories As these tasks are brainstormed, go back and you can eliminate any task which are not significant or relevant. For each task in the list calculate and consider time in person-hours and then estimate calendar, check the dependencies for other tasks too. Also calculate the resources. Mention who will be doing it as per knowledge and skills consider and deploy each person for the task.